I read a news story this morning that gave me the idea for this post. 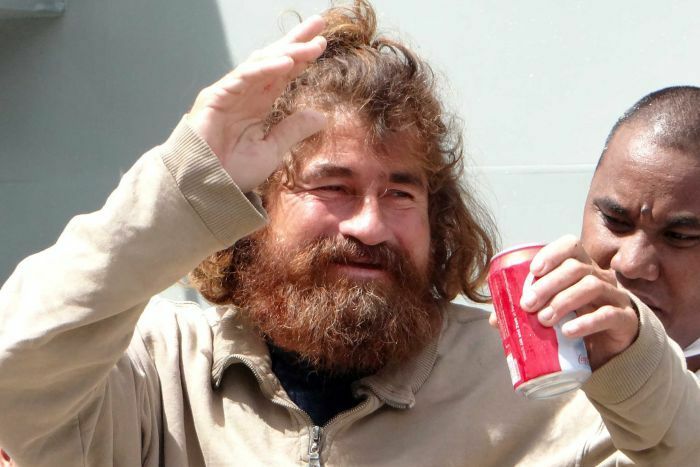 Last Thursday, Jose Salvador Albarengo washed up on the shores of a tiny island in the Pacific Ocean, and claimed to have been drifting at sea for the last sixteen months, surviving off fish and turtles and birds that he caught himself. Most people who have had interaction with Jose are quick to admit their skepticism of his story. Looking at a picture of Jose, he seems hardly affected physically by what would definitely mean starvation and death for most people. And yet, there have been other stories told that seemed too unlikely to be the truth, but they were. Real life is sometimes incredible, in the literal sense of the word. Here are a few more true stories that will amaze you. A Russian family isolated in the Taiga for forty years that didn't know WWII had happened. The only known person to escape from an internment camp in North Korea. The African-German boy who wanted to be a Nazi.